Home Bankruptcy BlogPersonal Bankruptcy I Can’t Pay My Bills. Do I Have Alternatives To Bankruptcy? I Can’t Pay My Bills. 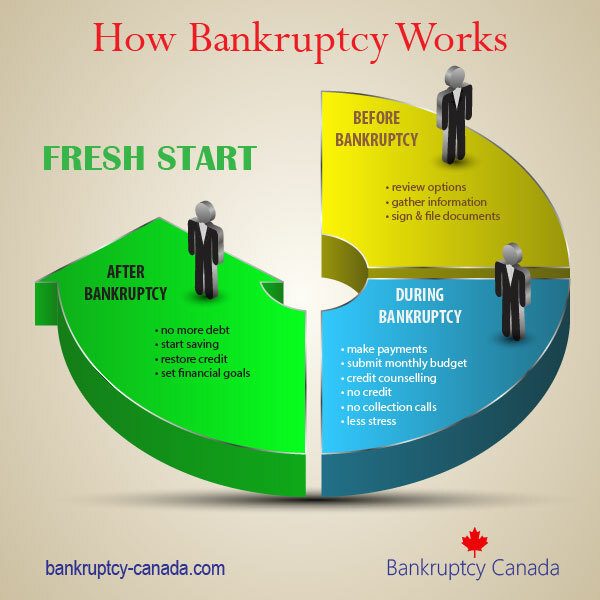 Do I Have Alternatives To Bankruptcy? 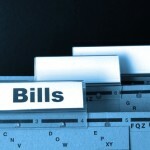 It is an unfortunate fact of life that many people can’t pay all of their bills. For one reason or another, they have accumulated more debt than they can deal with and they need a plan to deal with their debts. For some, that may mean filing for bankruptcy, but that is not the only solution they should consider. Do nothing – you may not think of this as a valid plan, but in some cases it may make sense to simply avoid the problem. “Avoiding” is different than “ignoring” the problem. Ignoring the problem suggests you close your eyes and pretend you don’t have too much debt. Avoiding the problem acknowledges there is an issue, but you consciously decide not to act. 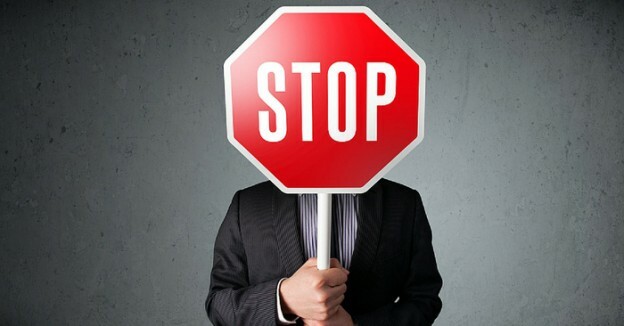 The do nothing strategy works for people that are protected from their creditors. For example, if you have no income and don’t own anything of value (that can be turned into cash to pay down your debt) then there may not be any reason to try and deal with your debts. If you are on a pension and don’t own anything of value you also may not have to deal with your debts as pension income is protected under Canadian law. Creditors cannot directly seize (garnishee) pension income. Most people don’t fall into either of those categories and so the do nothing strategy does not represent a long term solution. At some point the people you owe money to may take legal action to collect their debt. If you have a regular job and/or own something of value these things may be subject to legal attack by your creditors. Debt consolidation – a person literally borrows their way out of debt. A consolidation loan is designed to pay off expensive forms of debt (credit cards, loans, etc) and replace them with a single lower interest loan or line of credit. This is an excellent solution for people that can afford to repay their debts in full if they are given enough time and a reduced interest rate. Unfortunately, very few people qualify for this type of loan. Most Canadian financial institutions will only consolidate their own credit cards and loans, they will not lend people enough money to pay off any other company’s debts. Another risk with this strategy is if you don’t cancel/cut-up/destroy all your credit cards and lines of credit when you consolidate you run the risk of using them again. When this happens you double your debt, rather than paying it down. Credit counselling – typically offered by not for profit agencies, credit counselling allows you to pool together all of your debts so that you can make a single payment to the not for profit, usually at low or zero interest, to pay off your debts. This is a voluntary program which means your creditors are not required to agree to the plan, but most do as with credit counselling you repay a higher portion of your debt than you would if you filed for bankruptcy or a consumer proposal. Consumer proposals – this is a legal solution that allows a person to repay part of their debt, but eliminates their entire debt without any new interest charges. Typically you repay as little as 1/3 of what you owe over a period of up to 5 years. You may be wondering why your creditors would ever agree to such a deal, but you have to keep in mind that a consumer proposal is an alternative to filing bankruptcy. In most bankruptcies your creditors receive very little money – in a consumer proposal they know they will be repaid at least part of what they are owed (something is better than nothing in most cases). The amount you have to offer to repay in a consumer proposal is the greater of (a) what your creditors might receive if you were to file for bankruptcy, and (b) an amount large enough to induce your creditors to agree to the proposal (currently than means at least 1/3 of what you owe). It is called a proposal because you are proposing a deal that your creditors get to vote on. If 50.1% of your debt agrees to the offer than it is forced onto all of your creditors. There are other options you may want to consider to deal with your debts, but these four strategies, plus bankruptcy, represent the most common solutions people rely on. 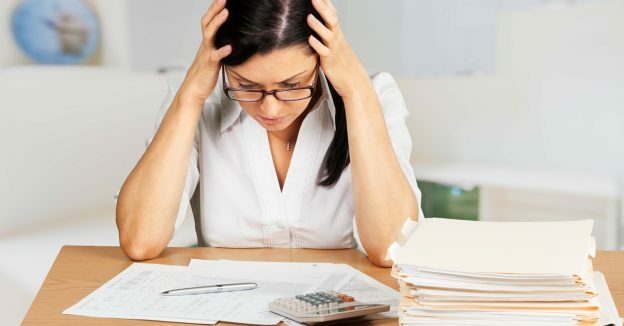 To determine which solution is right for you, you should consult with a professional trained to deal with financial problems – a trustee in bankruptcy, a credit counselor, or perhaps your own accountant or banker. If you are struggling with debt, contact a trustee in bankruptcy in your area to talk about these options.